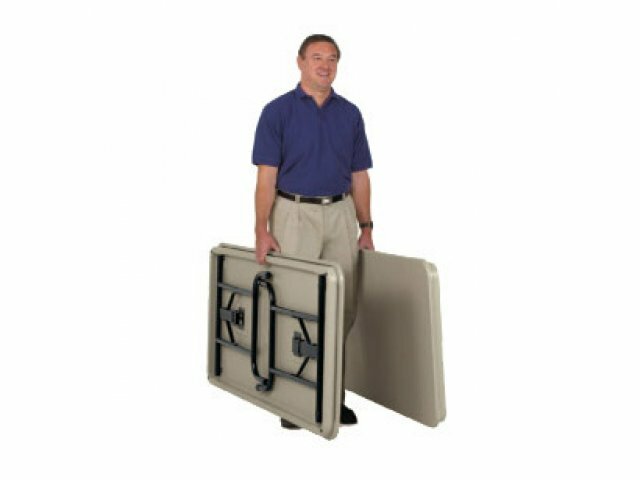 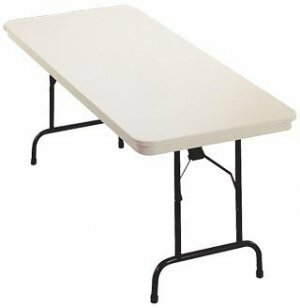 Finally, a folding table that is light and easy enough for anyone to set up or take down yet can hold a surprising amount of weight. 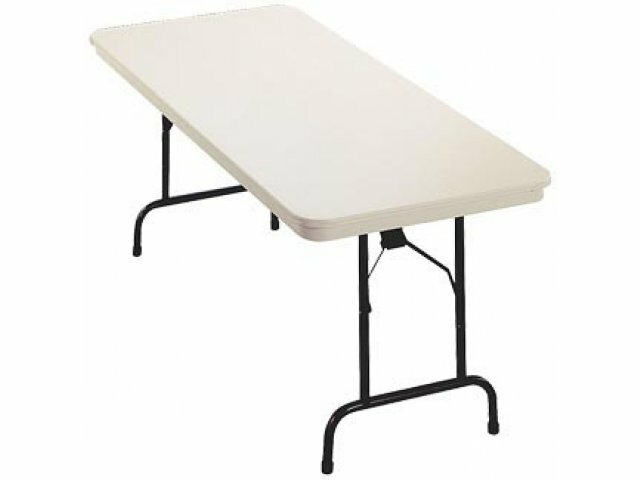 In fact, Duralite folding tables consistently outscore competitors in terms of stretch and durability. 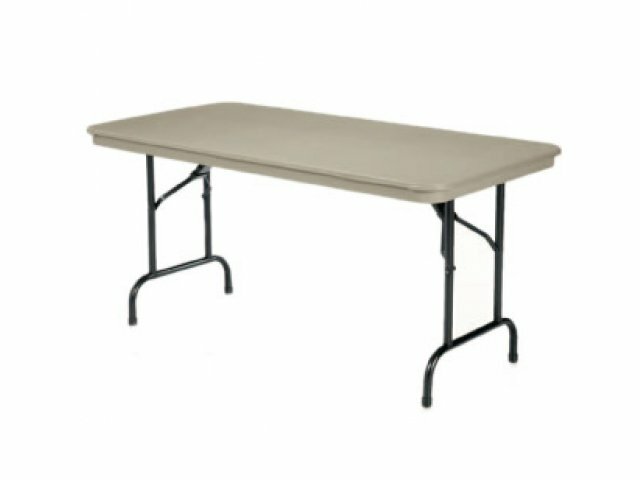 Designed to be used on a daily basis, Duralite folding tables are built tough and simple to clean and maintain. 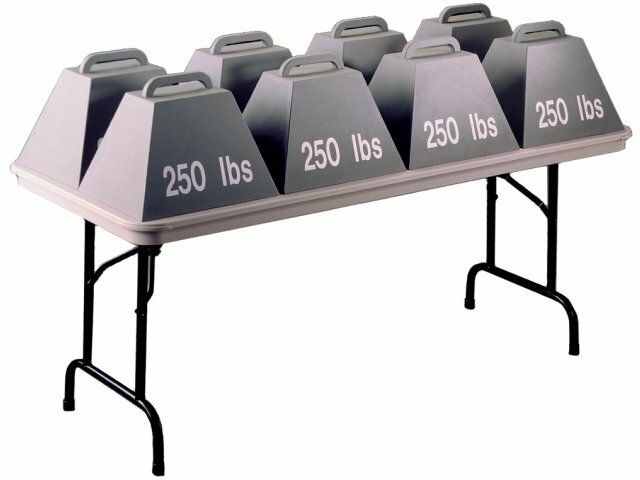 Yet their lightweight means that setting up for your events is a snap and you can save some of your labor costs. 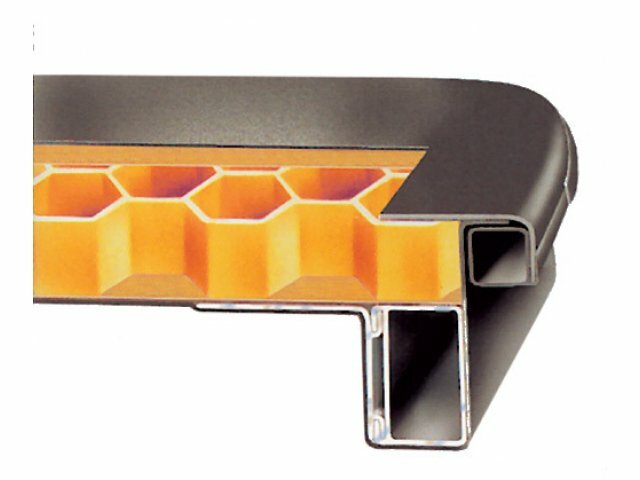 Full-mouth leg welds provide greater strength than conventional leg braces. 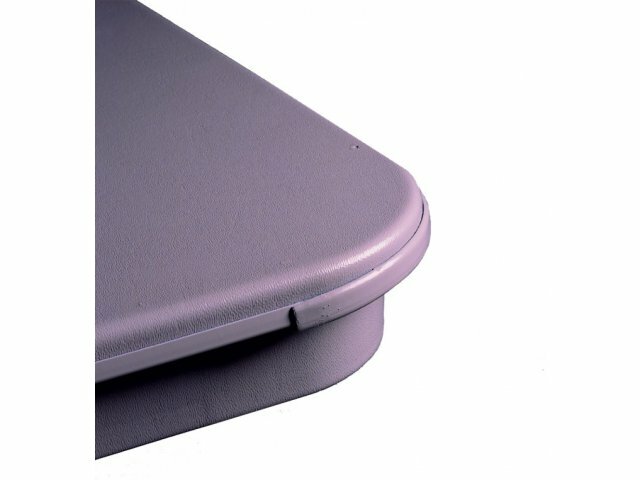 Kit available to replace damaged corner cover.